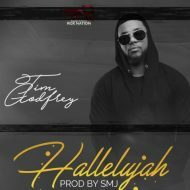 Tim Godfrey Nara Travis Greene – Multi Award Winning Nigerian Gospel Maestro Tim Godfrey performs new song Nara, Tim Godfrey recruits American Contemporary Gospel Singer Travis Greene on the new song. 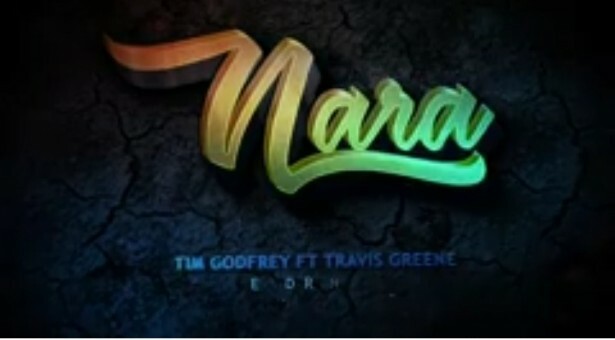 Nara is the new song presented by Tim Godfrey during his Victory Tour which is currently going on in about 5 states in Nigeria along with Travis Greene. Nara is the first song Tim Godfrey & Travis Greene worked on, Though they’ve been together on many tours.